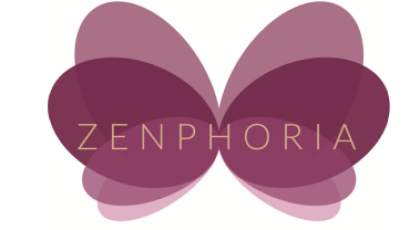 Zenphoria offer relaxing beauty treatments in the comfort of your own home, from manicures to holistic massage all over Essex including pamper parties. Not only do I pride myself on perfection but also customer service. I have 8 years of holistic massage experience and 5 years of beauty treatment experience trained in top end brands like CND Shellac and Bio Sculpture. Call me anytime and leave a message and I will get back to you.